As with any surgical tool, hand-assisted laparoscopy is used differently by different practitioners. Some urologists perform only standard laparoscopic surgery, without ever using hand-assited laparoscopy. Others use hand-assisted laparoscopy either selectively or as stepping stone to more difficult standard laparoscopic procedures. Still others use hand-assisted laparoscopy as virtually the only laparoscopic technique that they offer. 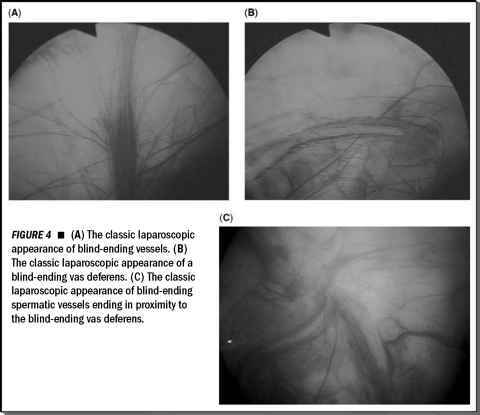 Whatever role hand-assisted laparoscopy has in a given urologist's practice, there is no doubt that hand-assisted laparoscopy has played a major role in the integration of laparoscopy into the mainstream of urologic practice.